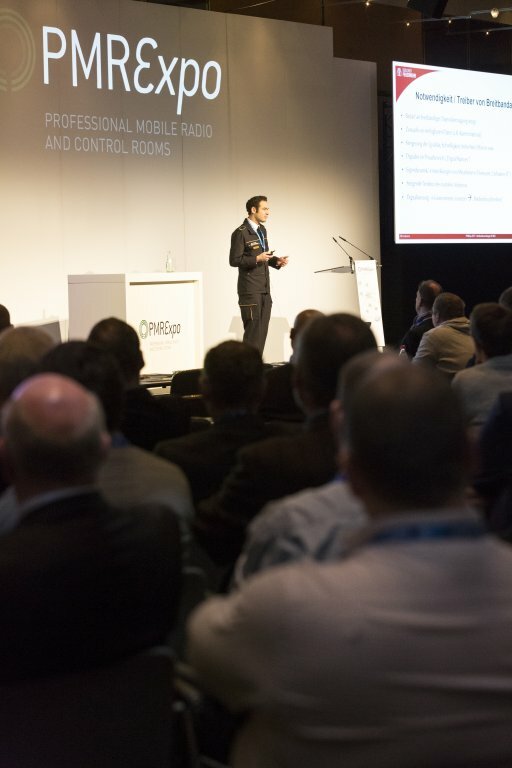 The 17th PMRExpo taking place in Cologne from 28 to 30 November 2017 is offering an additional opportunity for informed professional exchange on a topical issue. 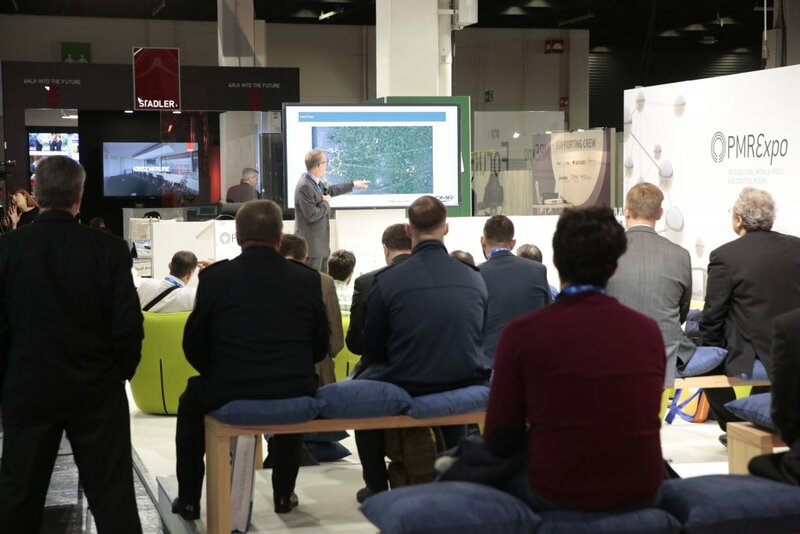 This will be in the form of a workshop on "Linking narrowband (TETRA) networks to broadband networks (Mission Critical LTE)". 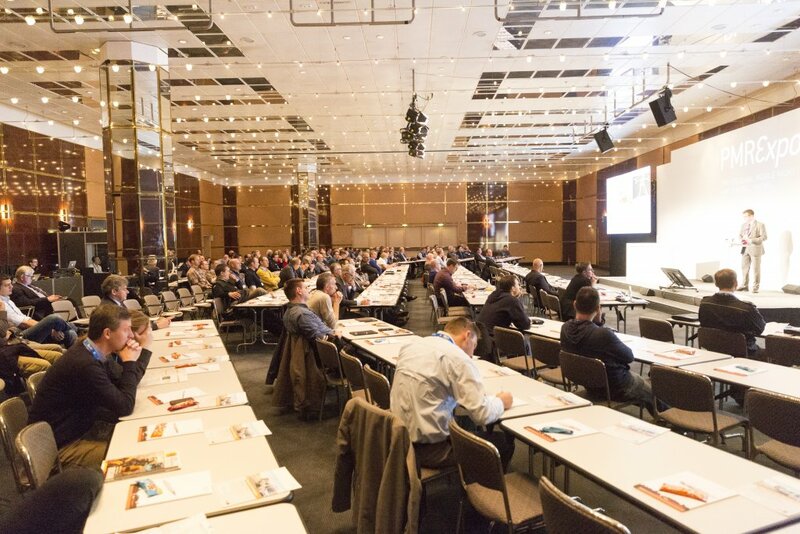 The workshop will be held in English and will take place on Tuesday 28 November, from 15:00 to 17:00. 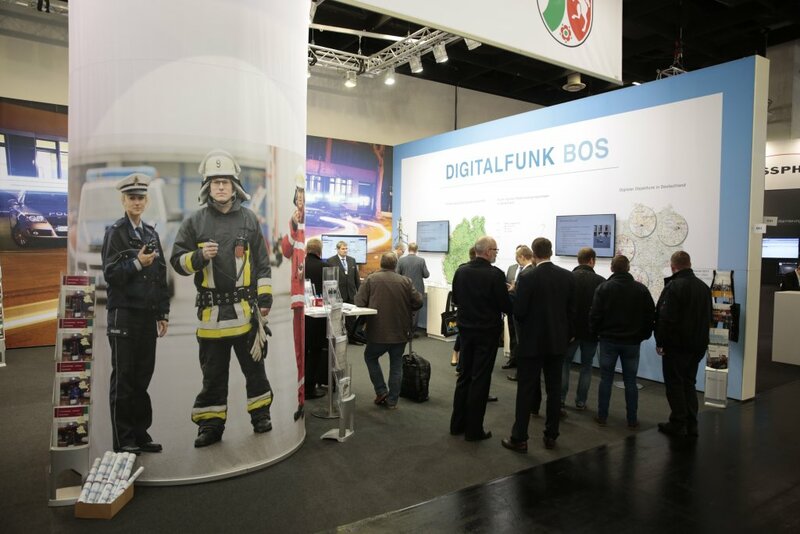 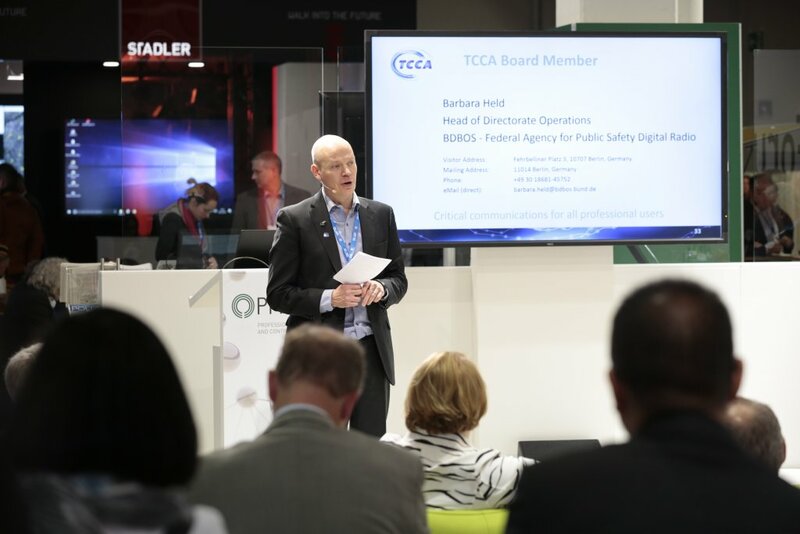 As part of the PMRExpo 2017 taking place in Cologne from 28 to 30 November, the Federal Agency for Public Safety Digital Radio (BDBOS) is holding a workshop for all planners and installers of indoor mobile radio systems. 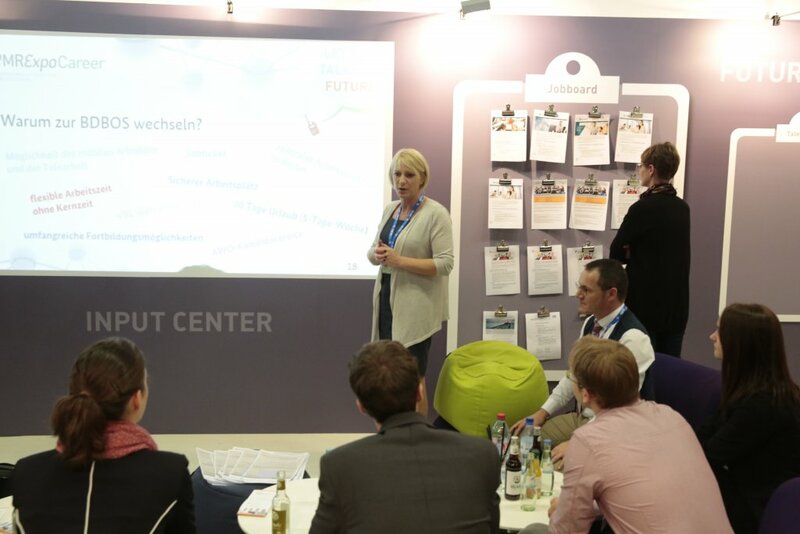 The workshop will take place on the first day of the trade fair, Tuesday 28 November, from 14:00 to 16:30. 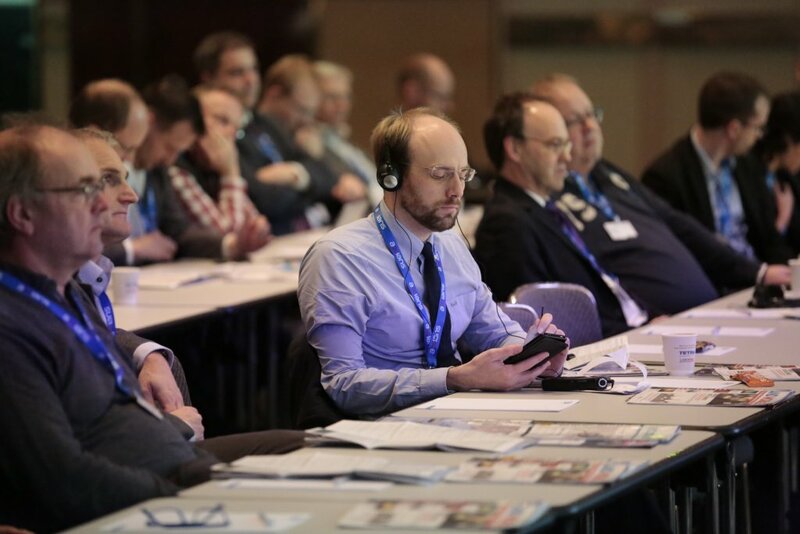 The BDBOS will be providing information on metrology and the notification procedure (notification form). 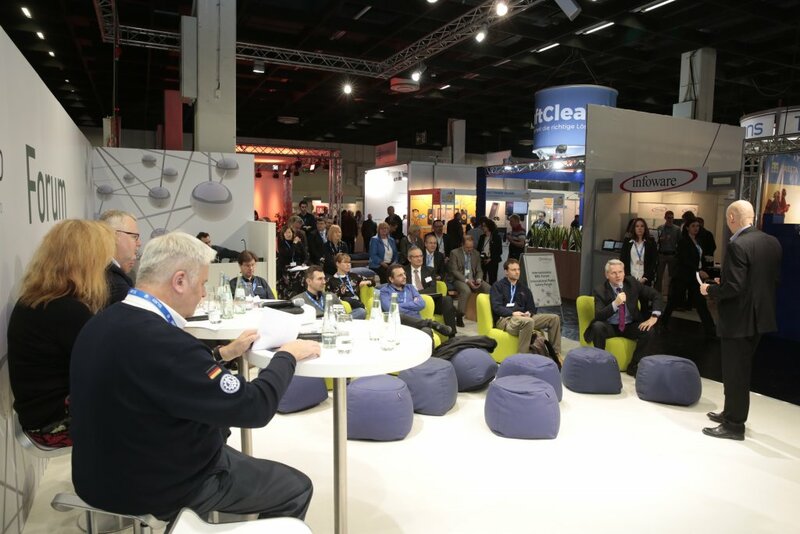 Participants can also discuss any current problems relating to indoor coverage with the representatives of the BDBOS’ indoor coverage division. 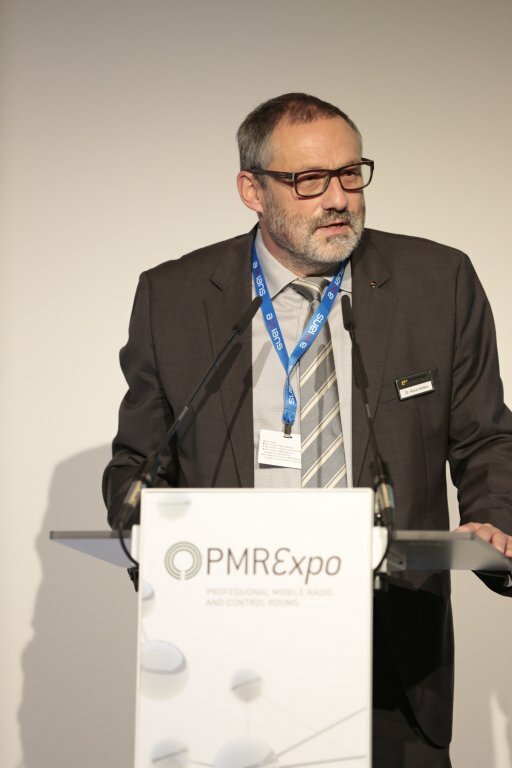 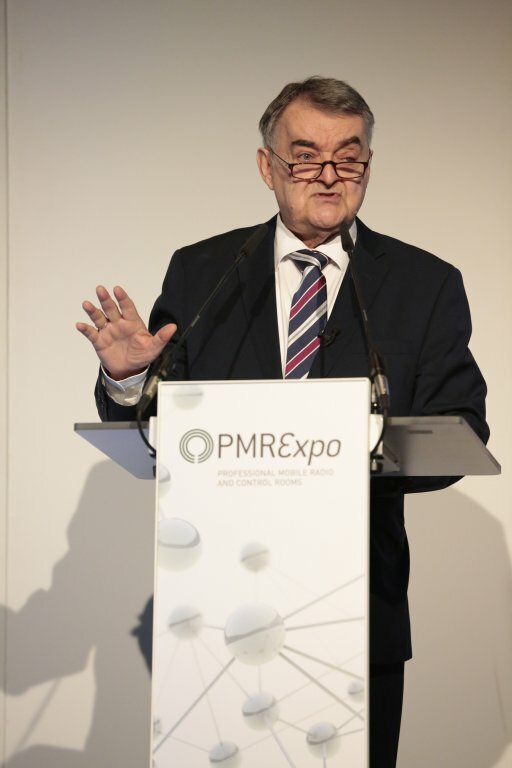 Taking place from 28 to 30 November, the PMRExpo provides an ideal platform for professional exchange on current and important developments in PMR. 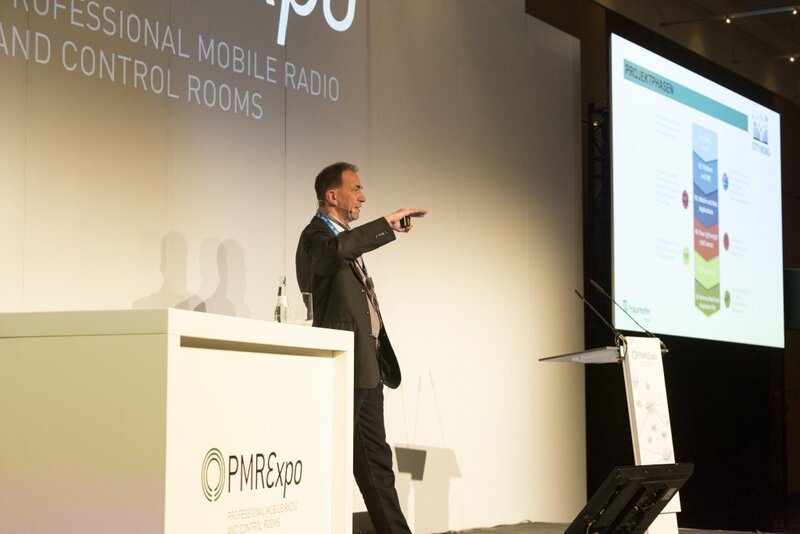 The numerous talks offered at the PMR Conference cover topics such as cyber crime, new PMR applications, broadband services, alarm and warning systems, campus solutions, IT security and improving network stability. 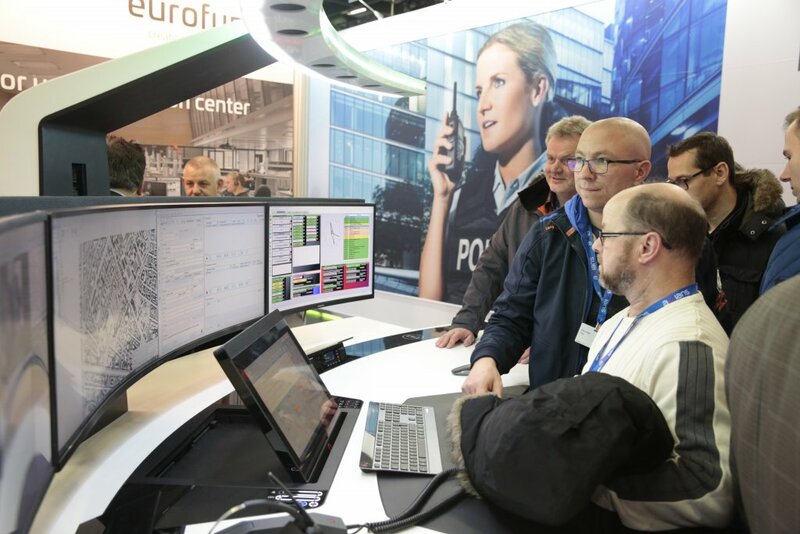 The spectrum of topics discussed at the 2017 Congress on Control Centres covers the use of social media in the control room setting and the interaction with the population in crisis situations, cyber security in the context of security organisation control rooms, the use of video systems for situation management, as well as the necessity and introduction of new technical resources for security organisations. 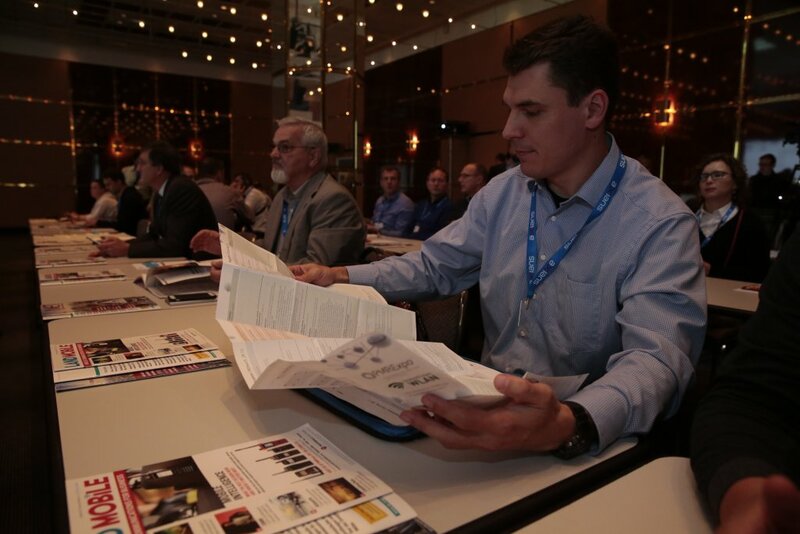 Present-day field reports are provided and pioneering trends revealed. 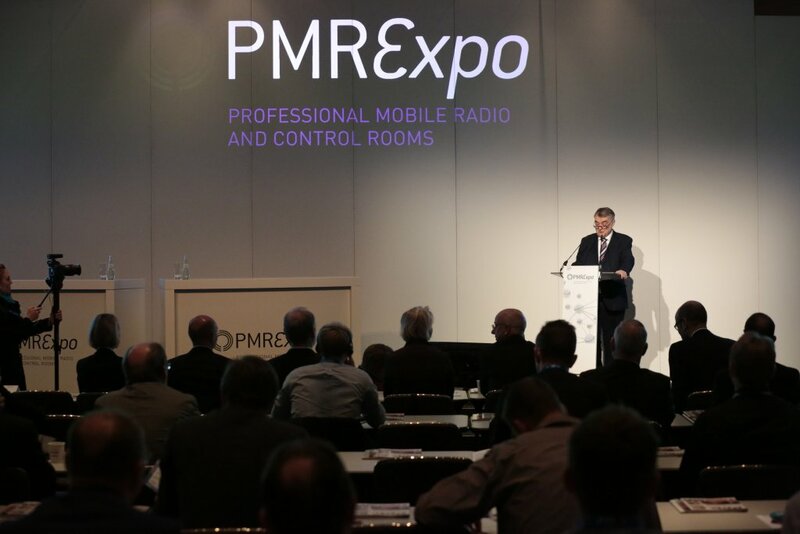 The PMRExpo is set to continue its growth in 2017: Due to strong demand from exhibitors, the exhibition space of the leading European trade fair for Professional Mobile Radio and Control Rooms has been expanded by 360 m2 to more than 4300 m2. 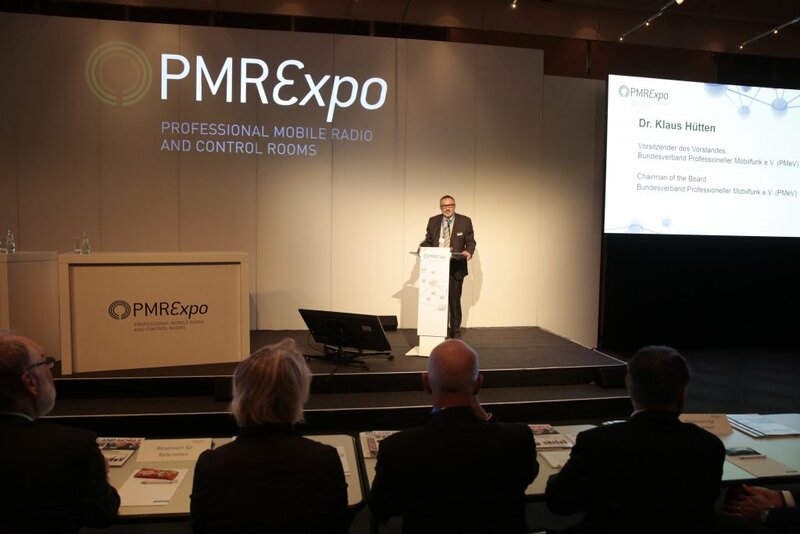 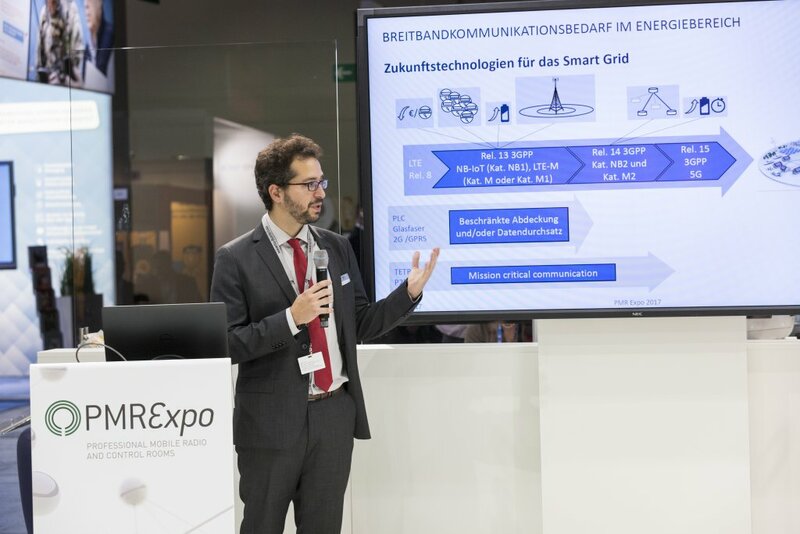 The sector for Professional Mobile Radio and Control Rooms (PMR) will once again use the PMRExpo taking place in Cologne from 28 to 30 November 2017 as an opportunity to approach, inspire and promote potential employees and young talents. 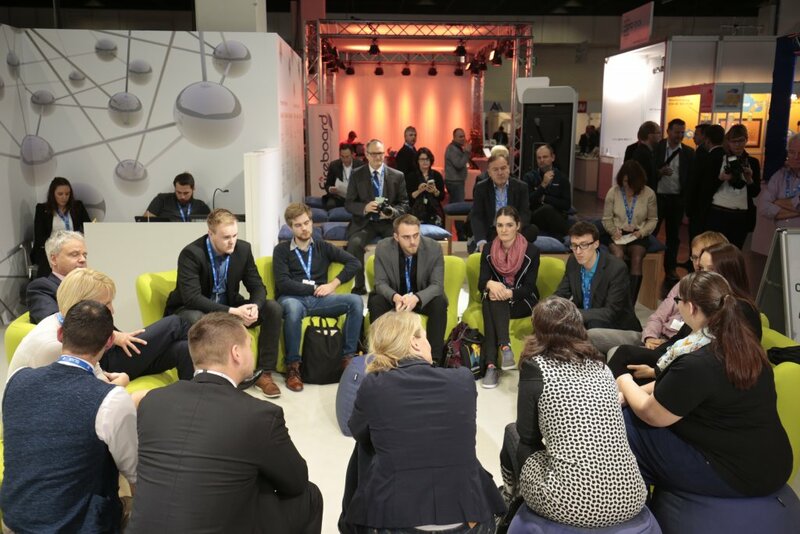 With the PMRExpo Career, which includes the PMRExpo Career – Take Off! 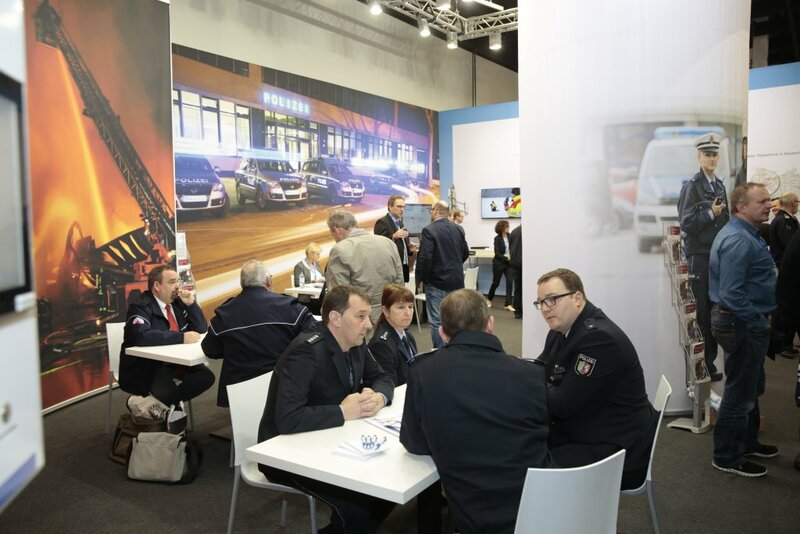 initiative and a dedicated Jobboard, the three-day specialist trade fair offers companies an ideal platform for making direct contact with interested students, young professionals and experienced personnel. 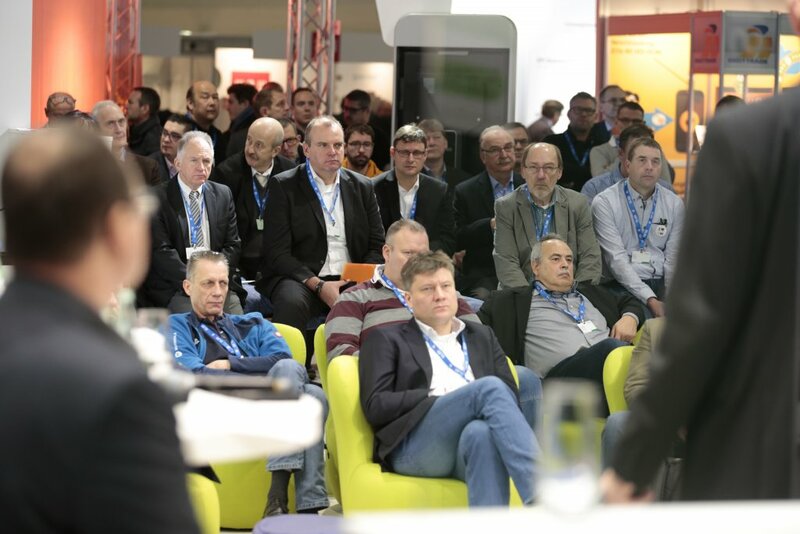 The 17th PMRExpo from 28 to 30 November 2017 will once again take place in the Cologne Exhibition Centre. 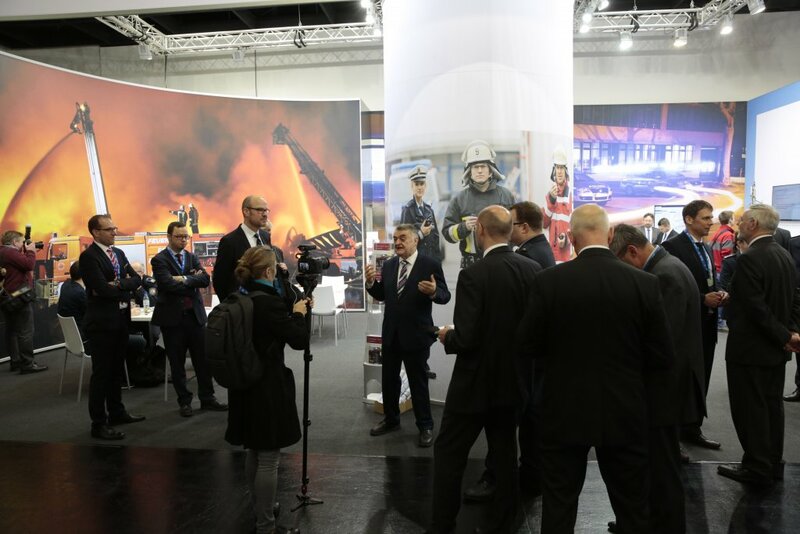 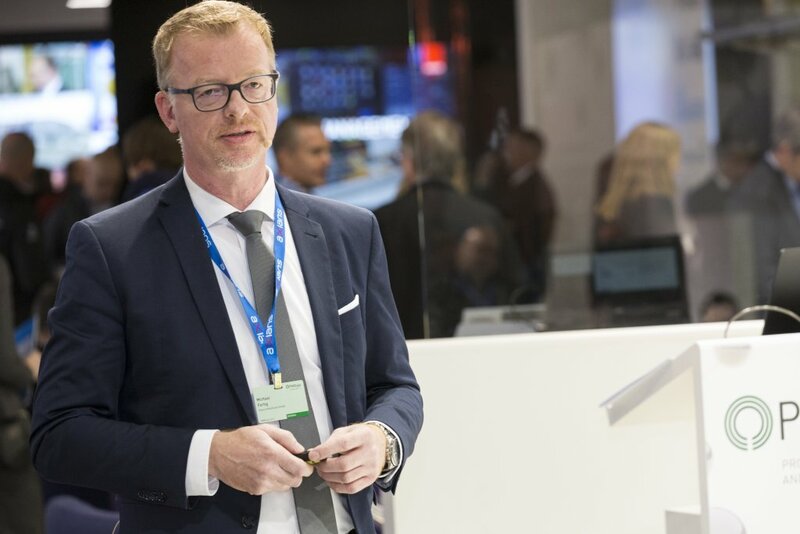 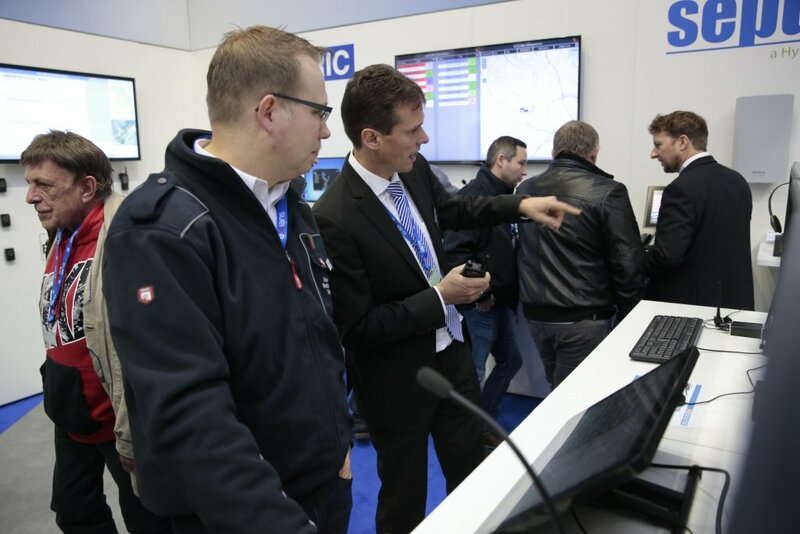 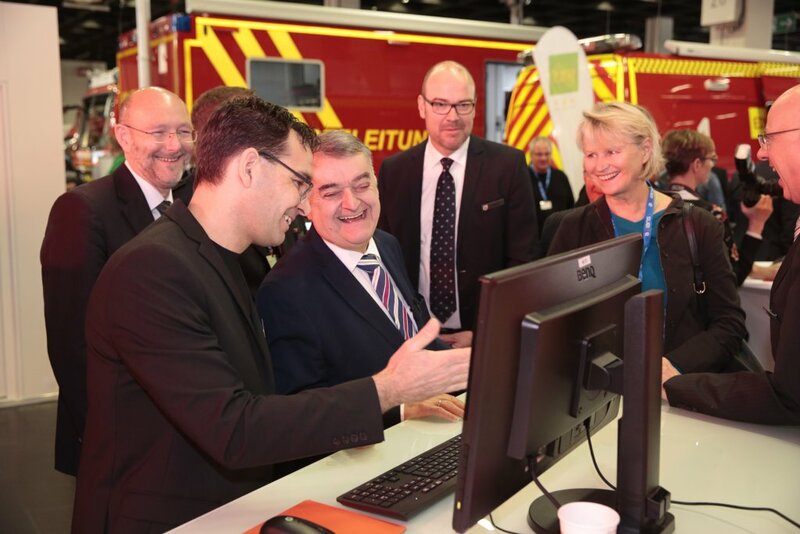 Over the past few years, the PMRExpo international trade fair has become the leading European trade fair for Professional Mobile Radio and Control Rooms – and 2016 brought another big leap forward. 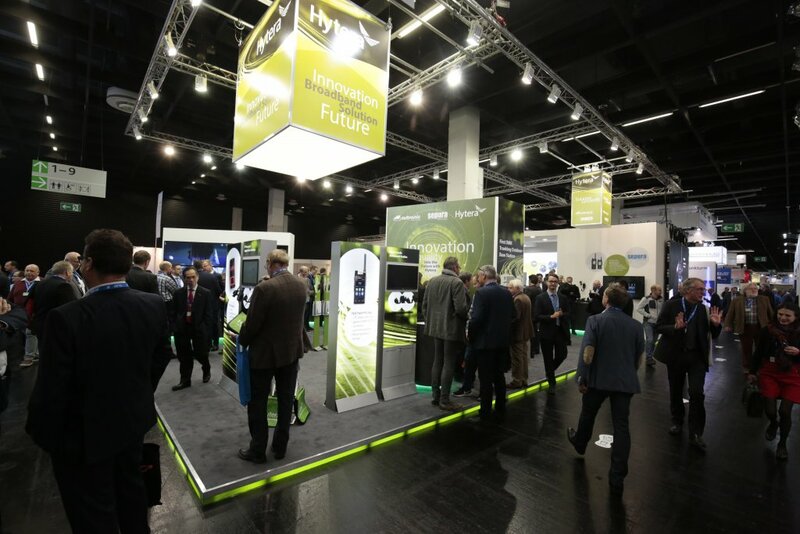 In 2017, it offers 4000 m² of exhibition space. 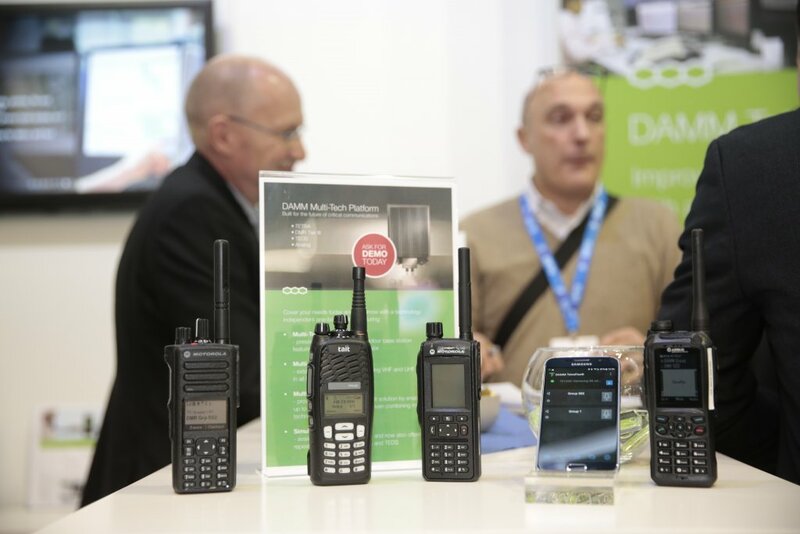 PMRExpo 2016, the leading European trade fair for Professional Mobile Radio and Control Rooms, experienced a huge growth spurt. 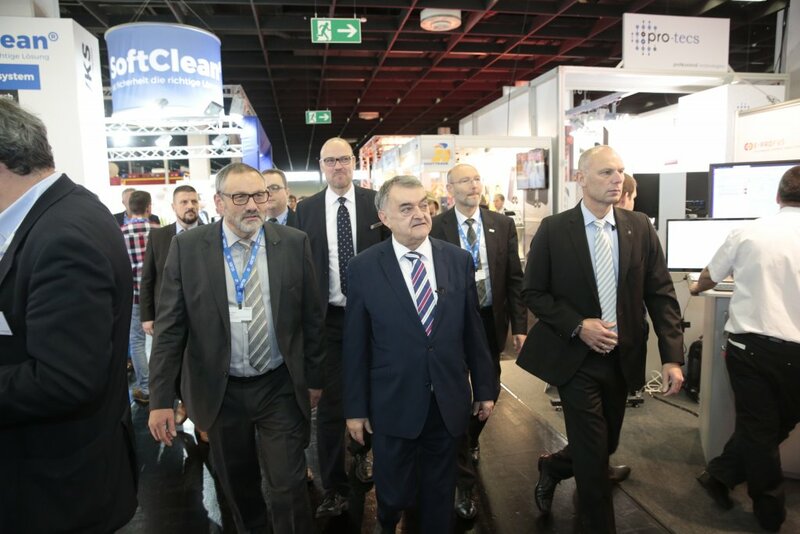 Almost 4,000 domestic and foreign visitors came to Koelnmesse from 22 to 24 November 2016. 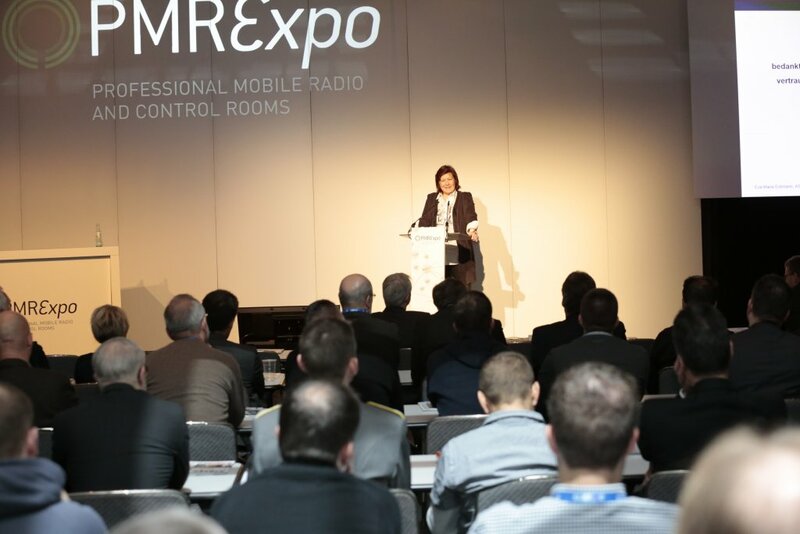 The 16th PMRExpo, the leading European trade fair for Professional Mobile Radio and Control Centres, is drawing ever closer. 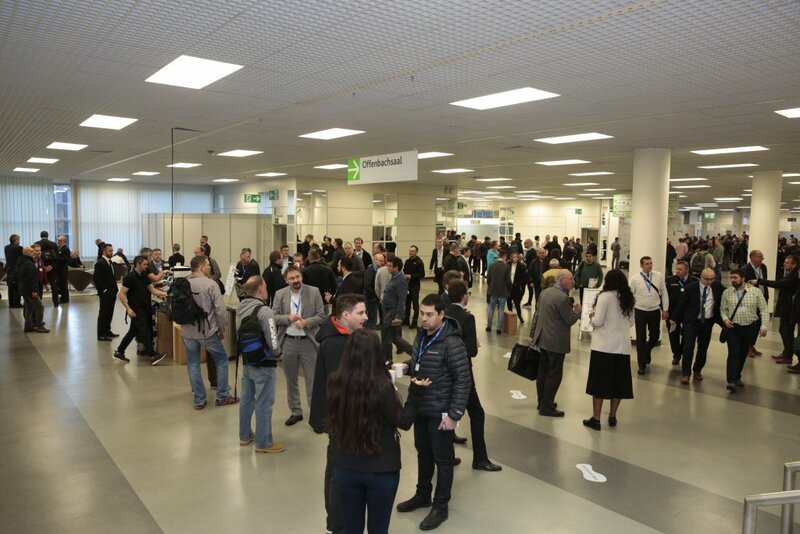 Around 190 exhibitors and a comprehensive programme of presentations will offer the most up-to-date information, contacts and topics of discussion. 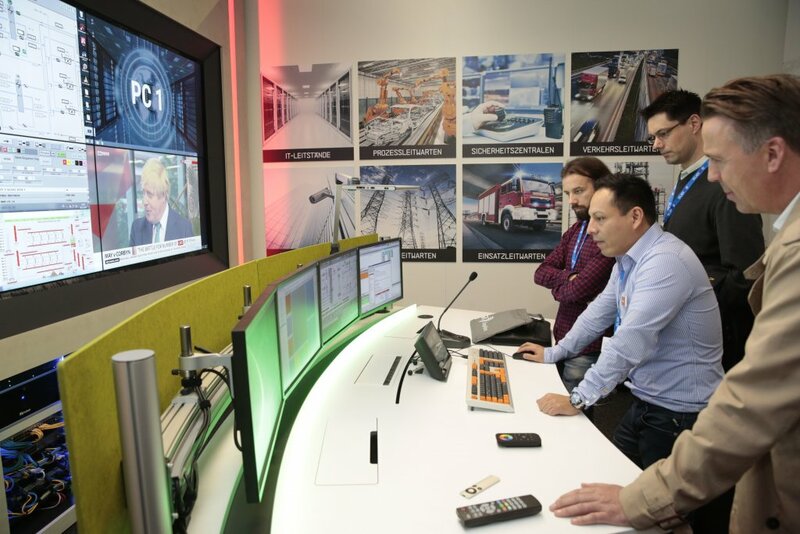 What began last year as a careers initiative has now been developed further to form an extensive career concept. 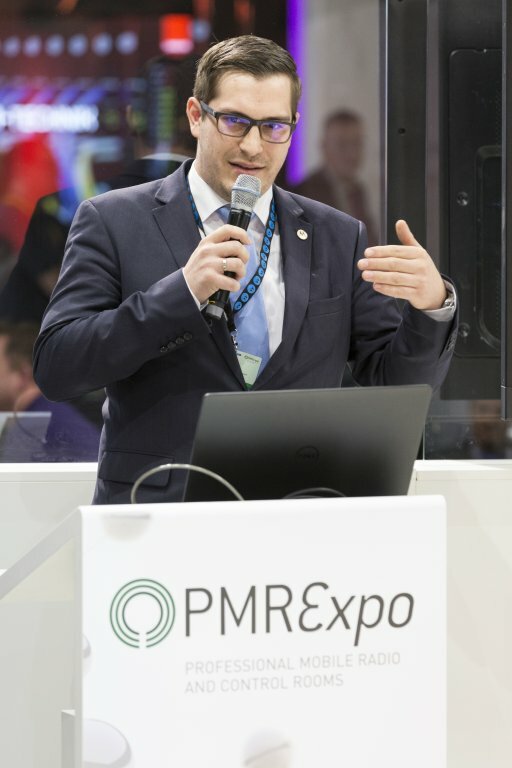 The new offer is called PMRExpo Career and offers not only companies in the PMR and control centre industry but also job applicants new opportunities to present themselves and become better acquainted. 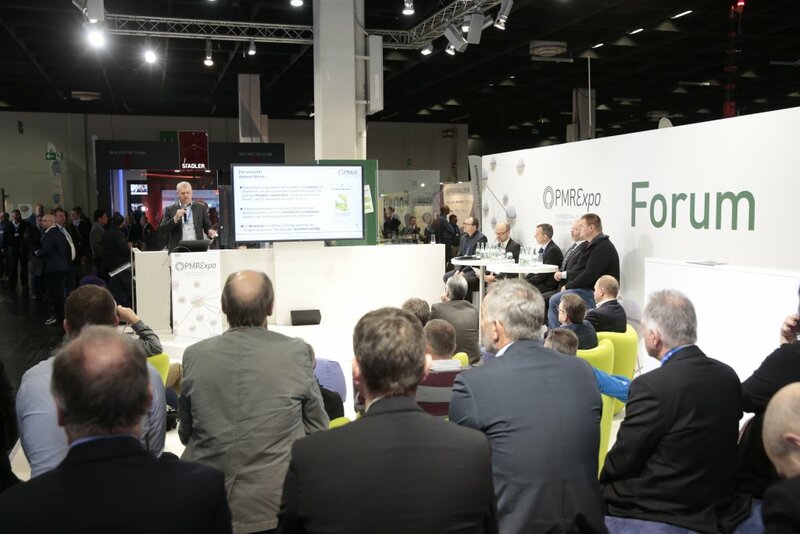 PMRExpo will take place for the 16th time from 22 to 24 November at Koelnmesse. 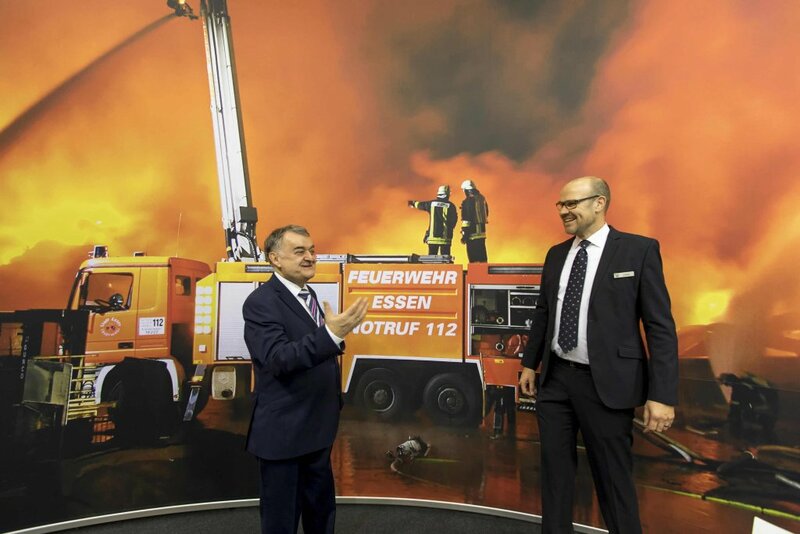 Ralf Jäger, North Rhine-Westphalia Minister of the Interior and Local Government, will once more assume the patronage. 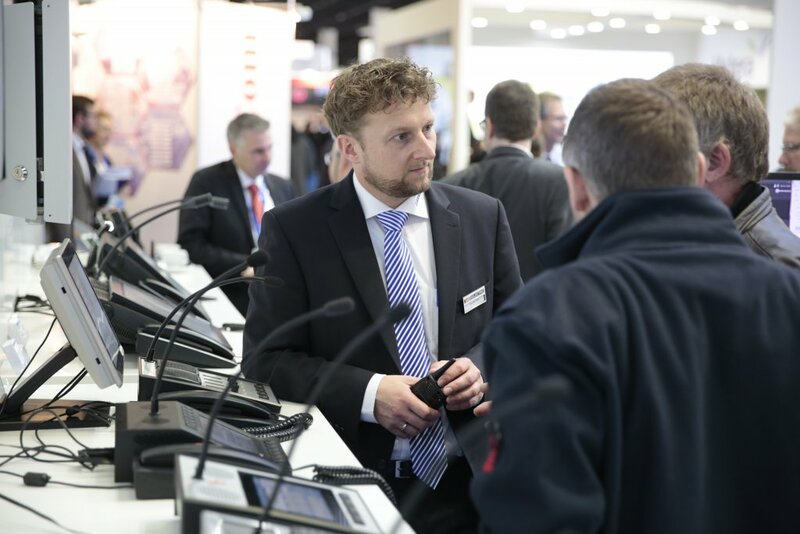 Over one hundred exhibitors have already booked a stand. 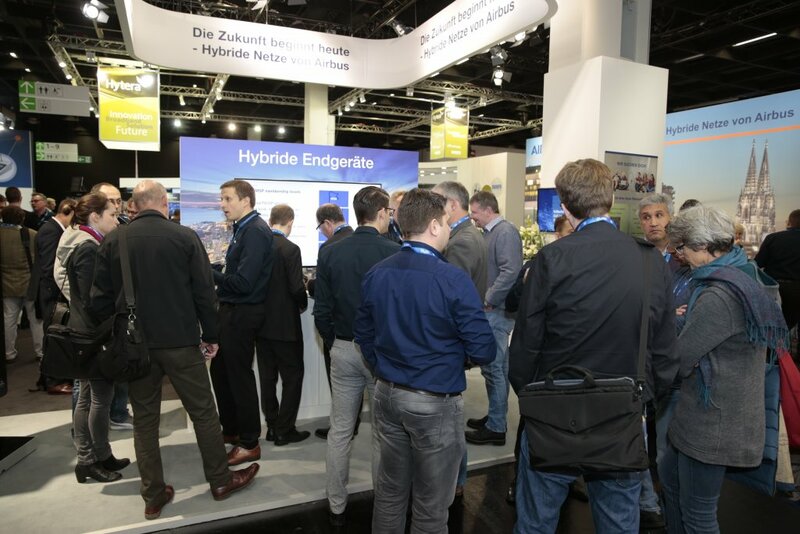 168 German and international exhibitors and around 3,470 visitiors. 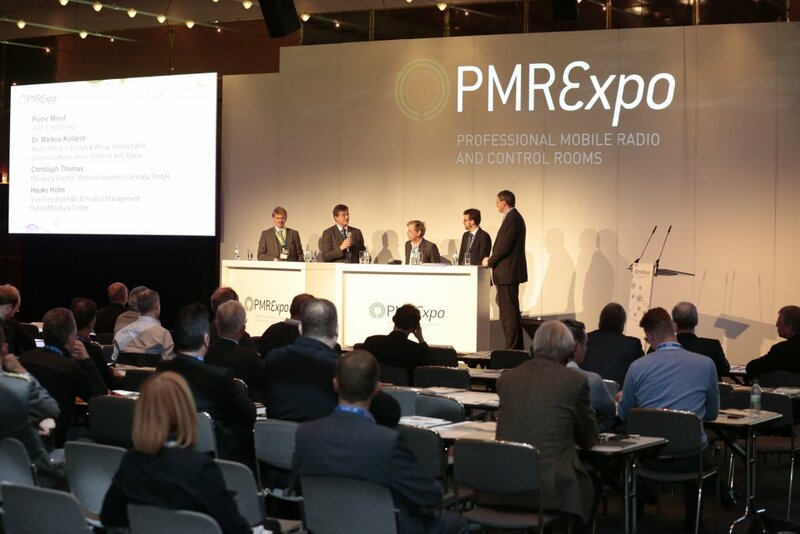 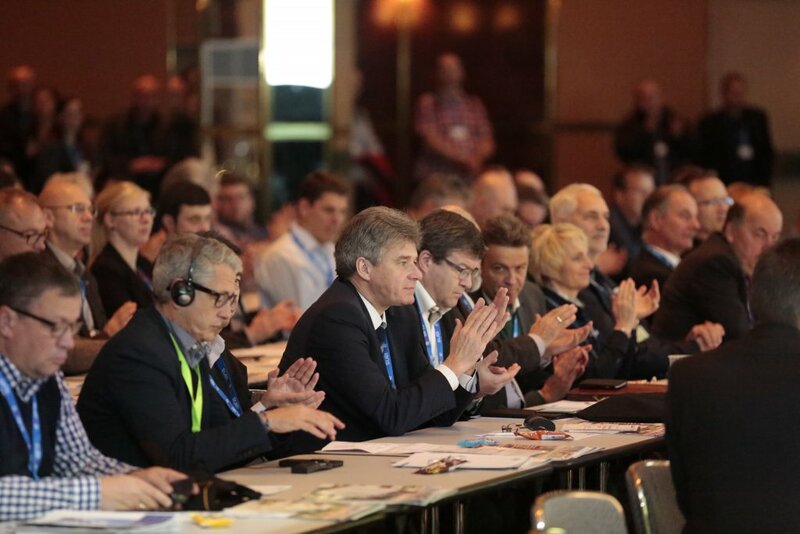 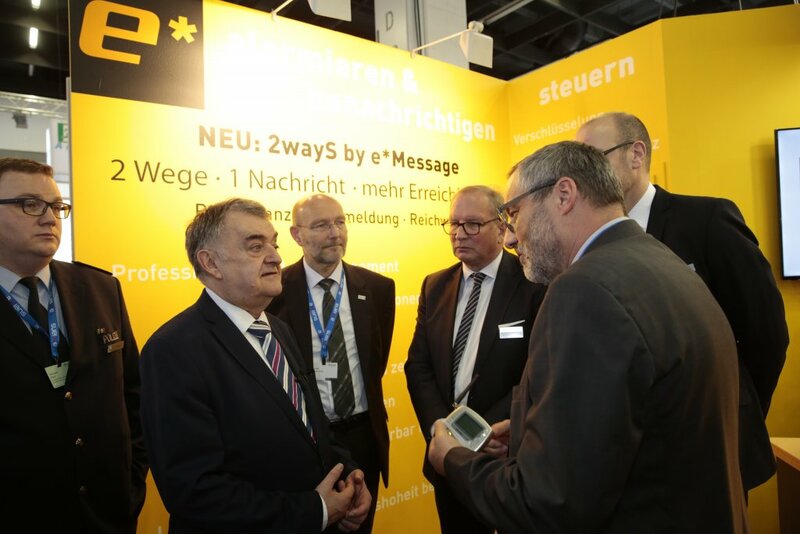 The growth and internationalisation of PMRExpo 2015, Europe's leading trade fair for Professional Mobile Radio and control centres, are continuing unabated. 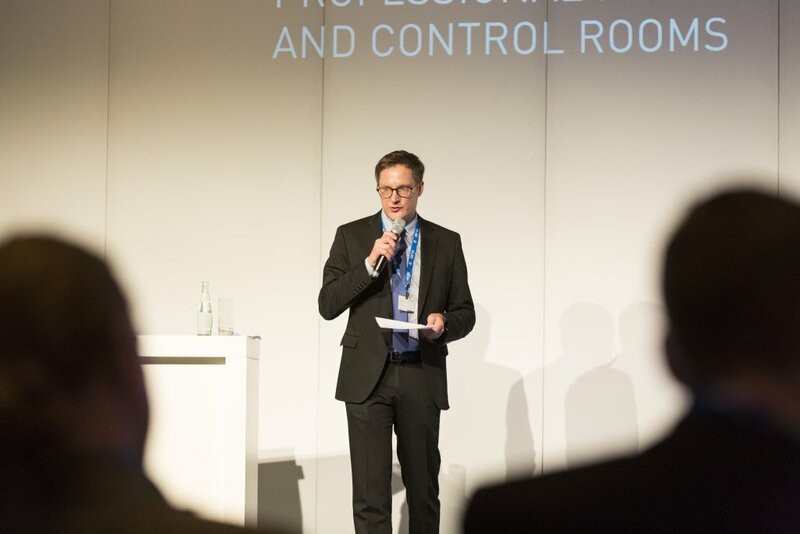 Preparations for PMRExpo 2015 have been concluded successfully. 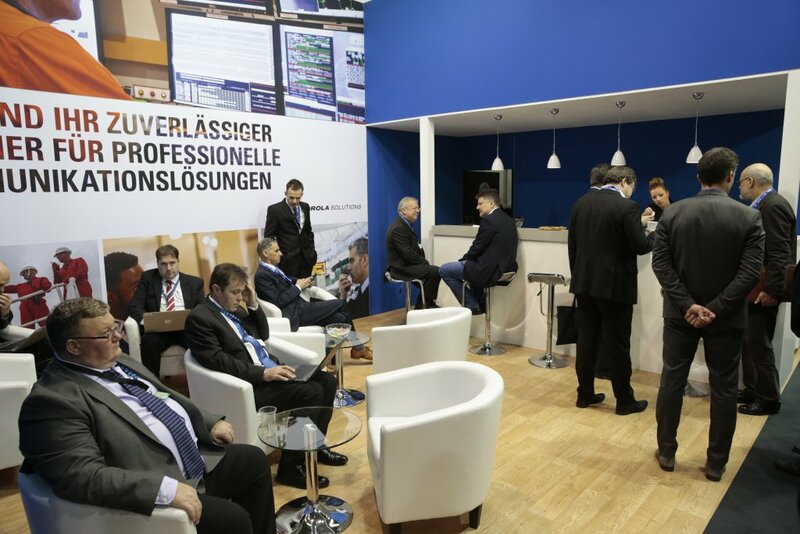 The leading European trade fair for professional mobile radio and control centres is ready to go. 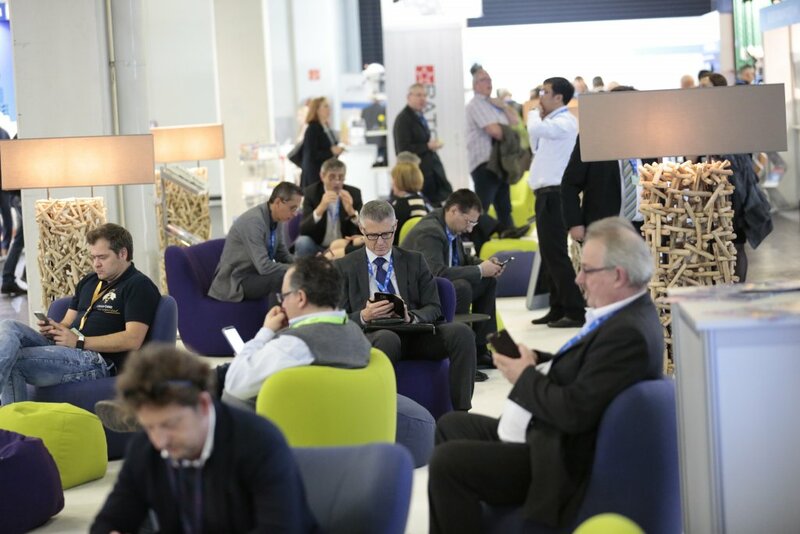 167 German and international exhibitors will put themselves on show to a professional audience from 24 to 26 November 2015 on an area of around 3,700 square metres in hall 10.2 of Koelnmesse.